The circadian cycle, in very layman terms, can be understood as something synonymous to sleep cycle. Be it a stressful day, or an indulgent weekend, we often find ourselves disrupting our normal sleep routine and find it quite hard to re-adjust to the natural cycle. It not only causes troubles in sleeping and insomnia, but also causes turmoil to the internal hormonal balance of the body. The first and foremost cure is light exposure. Expose yourself to sunlight or bright light during the daytime. This “tells” your body to shift the hormonal release accordingly. Logically, the next thing is to start reducing your exposure to light as the dusk approaches. It has been found that reduction in the intensity of blue wavelength of light helps to cure insomnia. Even when using your gadgets, try to use them with blue-light filters to help the cure. 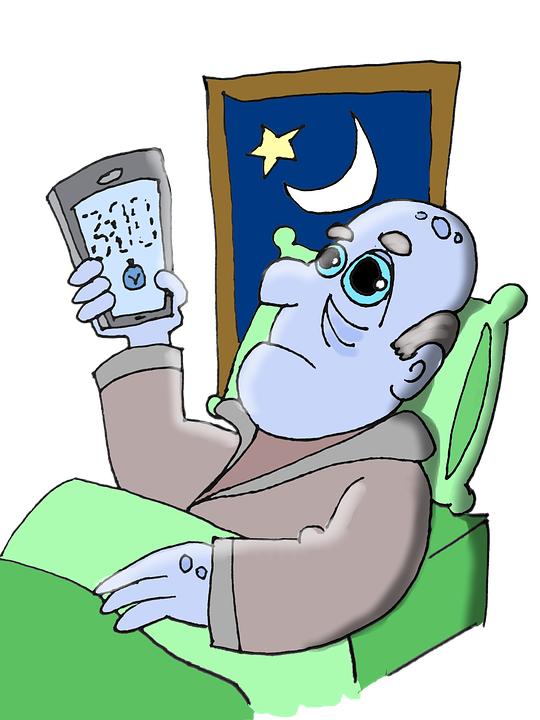 Sleep in complete darkness and stop using gadgets and screens an hour before. If it’s unavoidable, do not forget the aforementioned use of blue-light filters. Sweat! Exert yourself physically during the daytime. This tires your body as the evening approaches and lets your body know that it&apos;s sleep time. Avoid stress. It is the master-hack to control your cortisol levels. Also avoid caffeine as it increases your response to stress causing agents. If you want external aids to cure your sleeping disorder, you can use melatonin supplements available in the market. However, it is advisable to consult a professional before taking supplements. Prolonged disturbance in your circadian rhythm can be a symptom of depression or other serious mental illnesses. It is therefore advised to consult a professional if the cycle still keeps on fluctuating.